As our family grows it almost seems like our home shrinks. We’ve been in 4 different homes since we were married, each one a little bigger than the one before. Yet, we still seem to be running out of space. So, I go get a bookshelf to help things out. But that takes up space. Now my home has shrunk again. I am convinced that the way to more space is not a better organizer or bookshelf and not even a bigger home. The way to more space is less stuff. This time of year is deadly. There are yard sales around every corner and it’s amazing how many things I learn that I NEED each Saturday. Things keep coming in, nothing is going out. Guess what? The house is shrinking again! 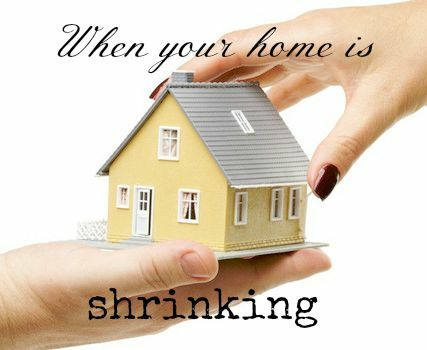 I am so tired of my house shrinking! I have decided that in the next 4 weeks I am going to follow a set out plan to declutter my home. Each week I will post here what I will be going through that week and you can either do it with me or cheer me on as I find my house! But before we begin, I’d like to share some guidelines. Take a picture of each area before you begin. It is so much easier to see a mess in a photo than in person! 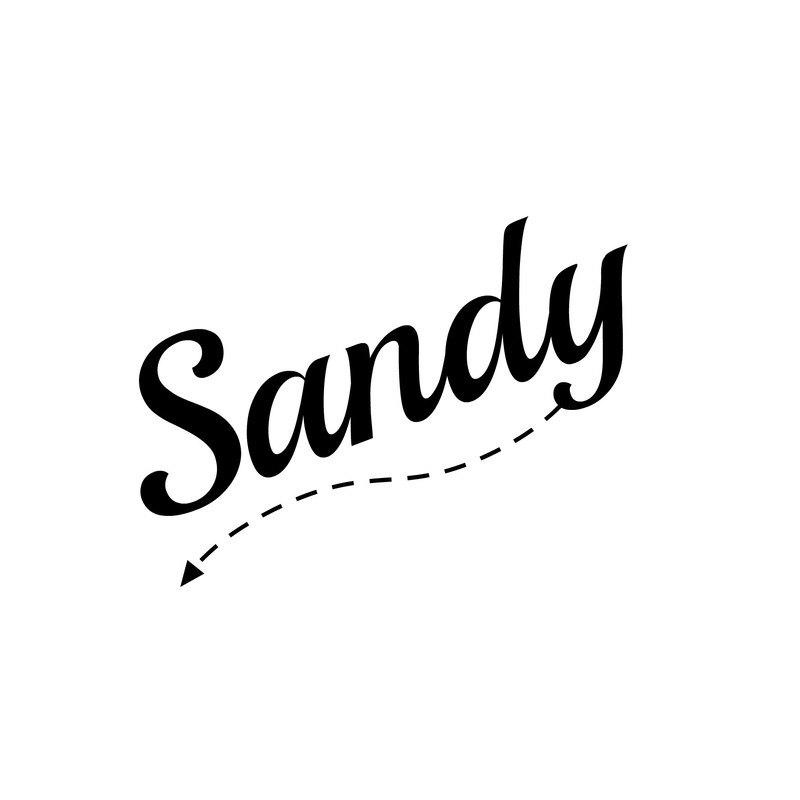 Have 3 categories for things you are getting rid of: Trash, Donate, and Sell. If you don’t like it, get rid of it. Don’t get sentimental about who gave it to you or when you got it. Set a timer! Don’t work on any area for more than 15 minutes. If you decide to rip everything apart you will feel overwhelmed and are not likely to move on to the next area. So, what do you say? Are you going to join me? Do you have any decluttering tips you’d like to share with the class before we begin?